Collect gems as long as you can. 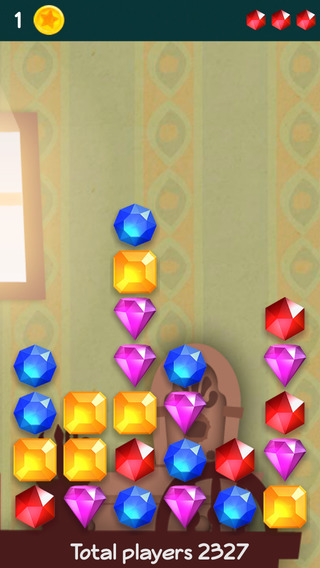 Move any column to another one and match the neighbours gems. Try to get all hidden achievements. You need some tips and tricks for it.